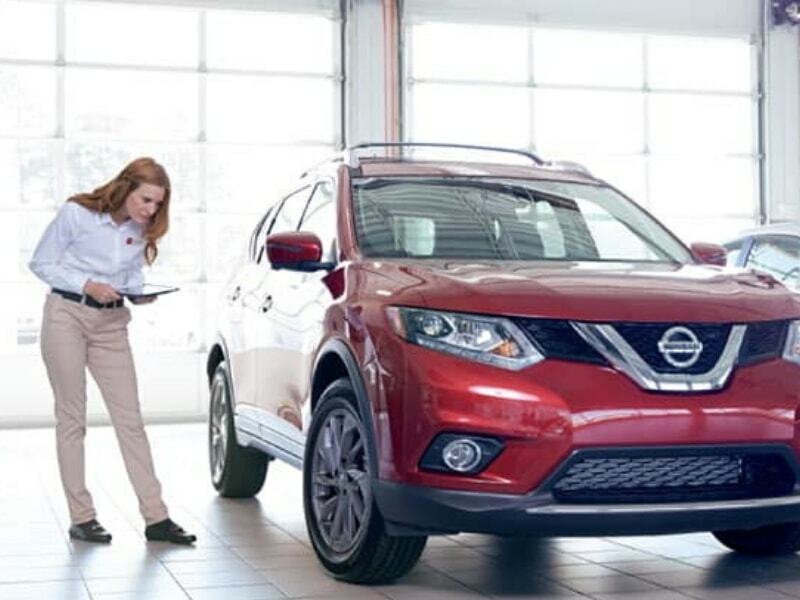 What is Nissan Radiator Replacement & Repair Service? Every standard engine vehicle on the road needs a radiator that is clean, clear, and in good working order. 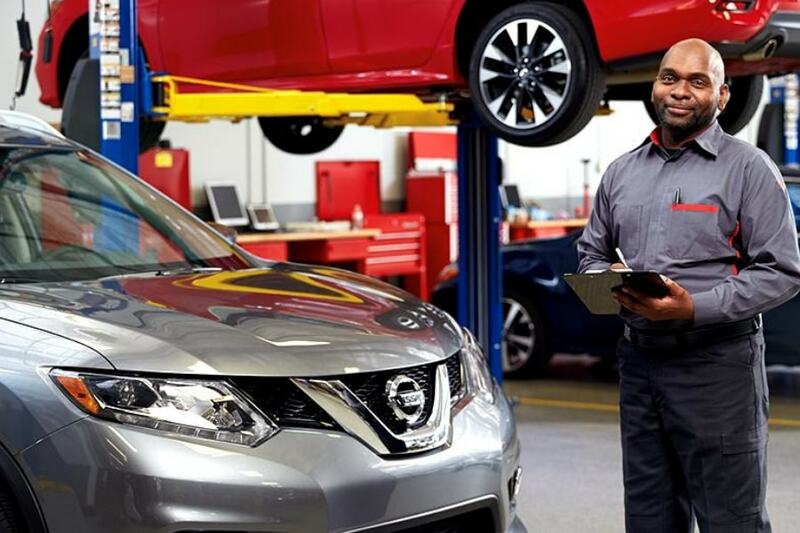 Our Nissan Radiator Replacement & Repair Service ensures that your radiator is up to the task, moving water and coolant through an efficient cooling chamber to be then channeled through the engine to keep it cool and in good working condition. 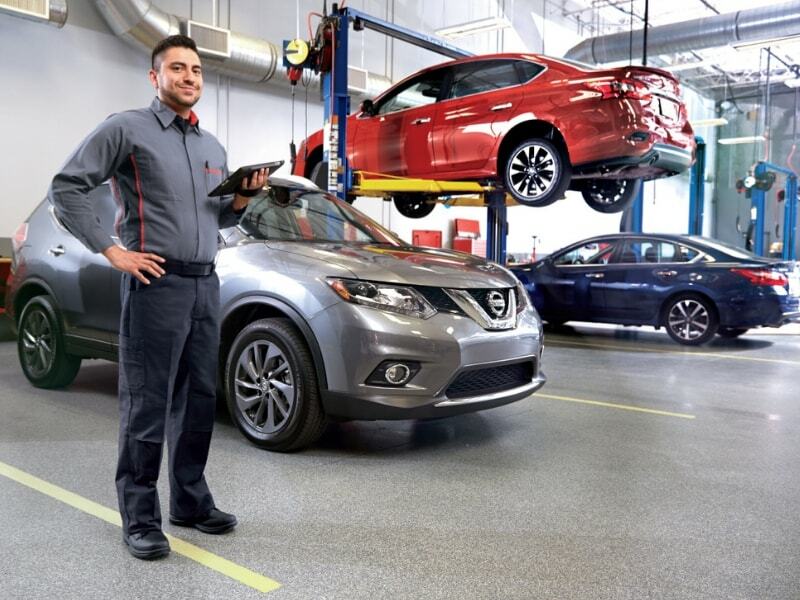 Our professional Nissan mechanics will repair or replace your Nissan radiator to ensure that your vehicle makes it through the coming hot summer months with flying colors. Why Should I Have it Done? Your Nissan car, truck, or SUV needs to have a well functioning radiator in order to function normally any time of year. But with summertime coming up, it is even more important to make sure that your vehicle’s radiator is working well and at full capacity. An overheating engine is one of the limited number of mechanical conditions that can stop your vehicle en-route leaving you stranded, late for work, or worse. Conversely, having your Nissan radiator replaced, repaired or serviced can save you time and money during normal operation. What Happens if I Don’t do it Now? An overheating engine can shut your vehicle down, requiring unexpected repairs when you have other important things to do. In the worst case scenario, a poorly functioning or malfunctioning radiator can cause overheating that can destroy critical components of your engine. If your engine heats up enough, even the cylinders can become warped, which means your engine would be damaged beyond repair. To avoid this, and keep your cooling system at peak performance, have your radiator replaced or repaired ASAP! 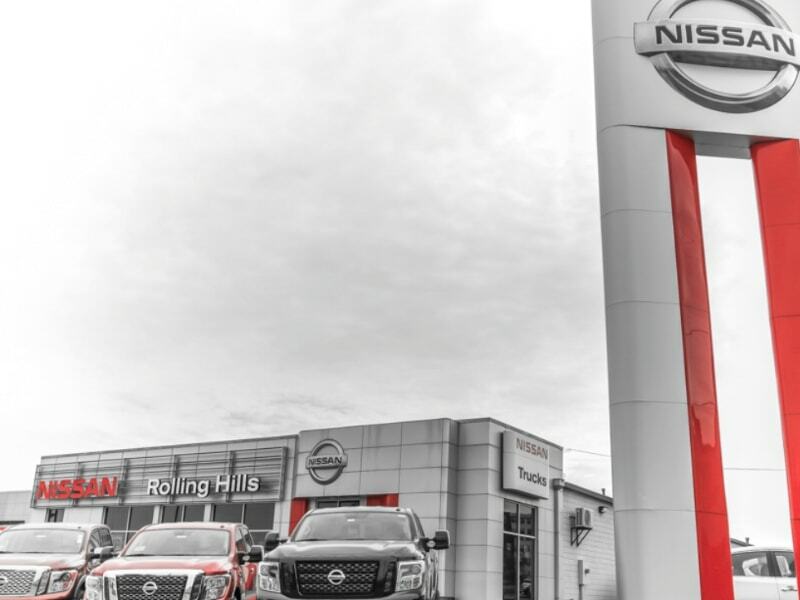 Why Should I Have it Done at Rolling Hills Nissan? Come by today, or call to make an appointment. 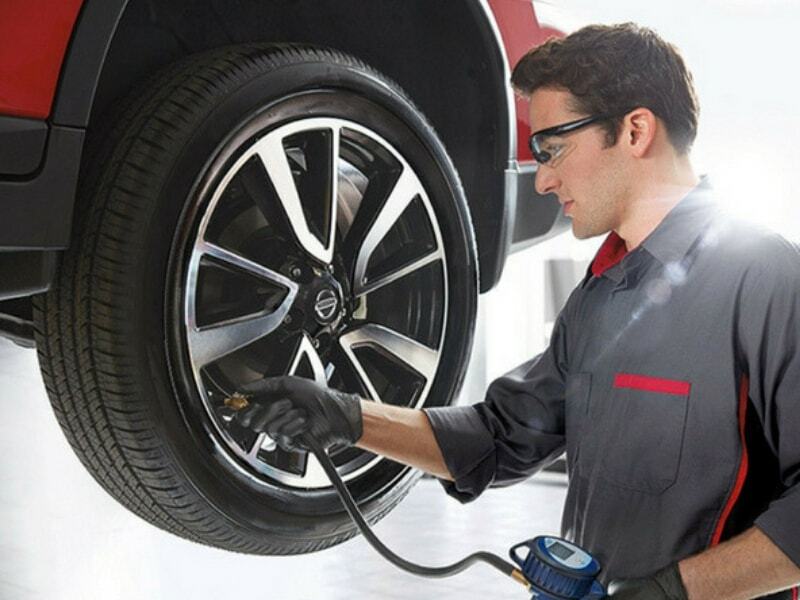 Our highly trained, friendly and professional team of certified Nissan service and repair professionals are standing by to get your radiator working great all year long.